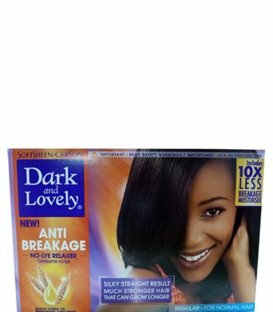 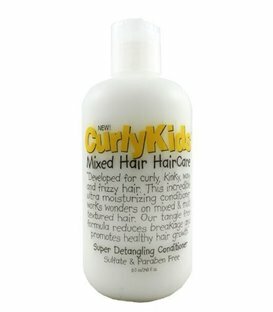 Anti-breakage formula. 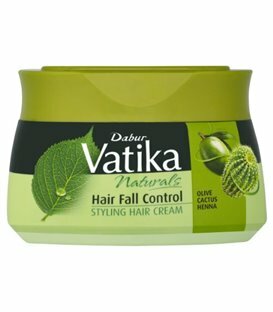 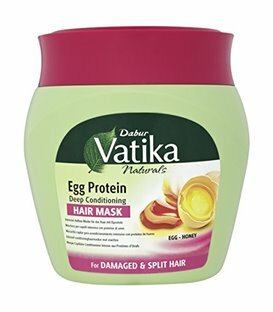 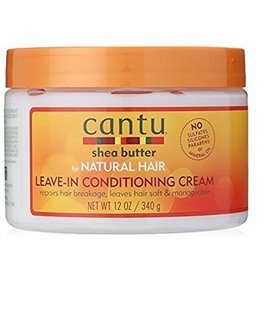 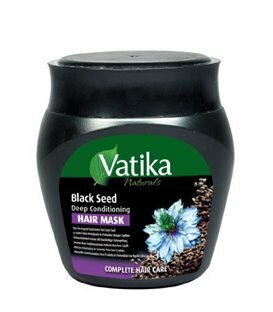 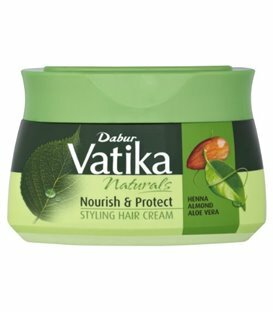 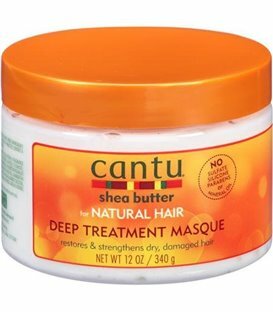 Stops breakage, split ends, dryness. 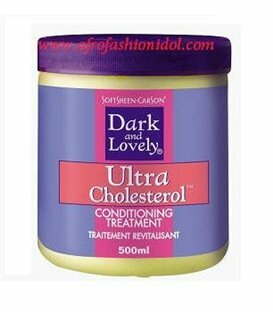 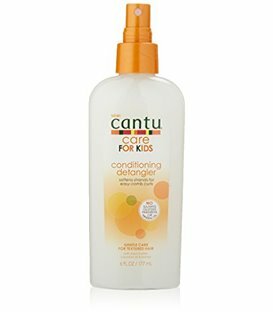 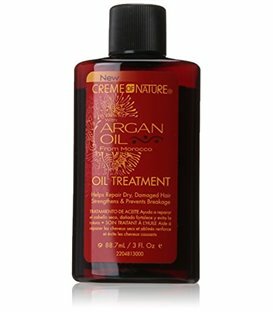 Repairs dry, damaged hair. 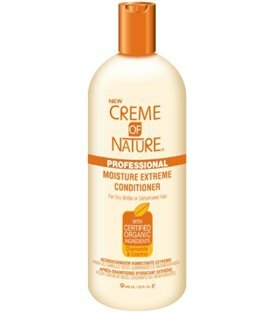 Non-greasy, light formula. 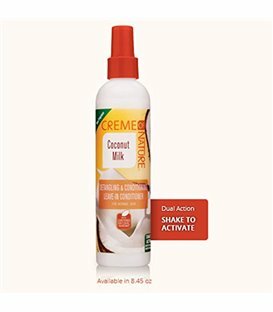 Growth miracle formula. 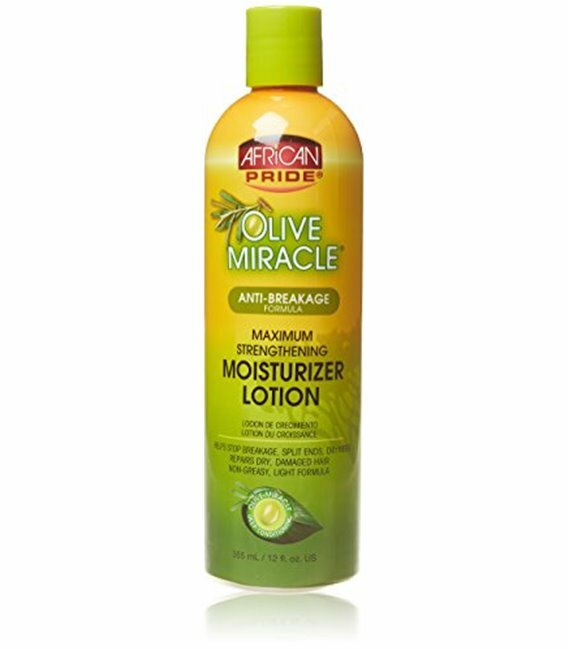 African pride olive miracle formula is rich in extra virgin olive oil for the ultimate in silky smooth deep conditioned hair and a moisture-rich healthy scalp. 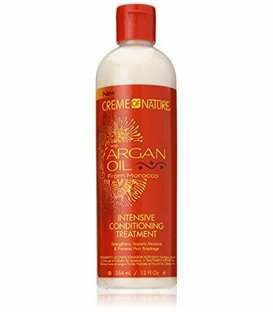 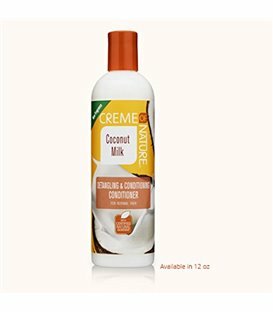 Use regularly to help stop breakage, split-ends and dryness. 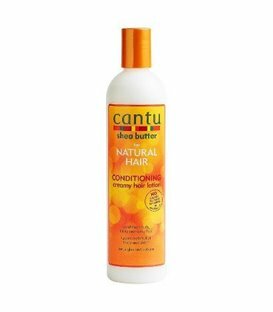 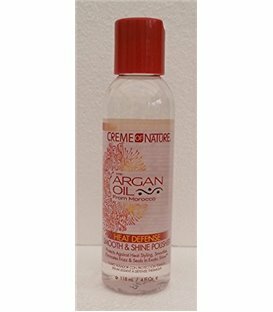 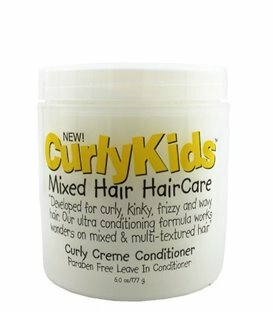 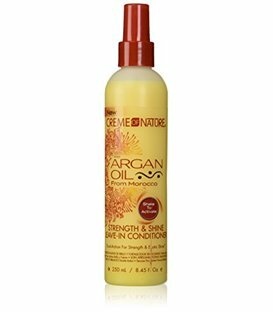 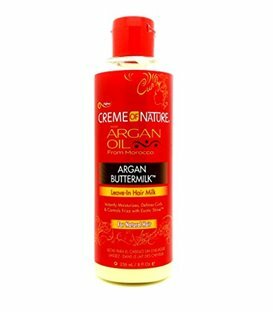 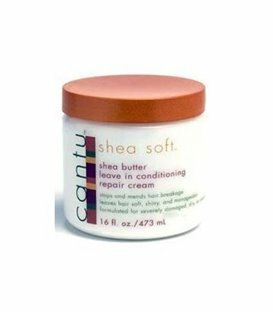 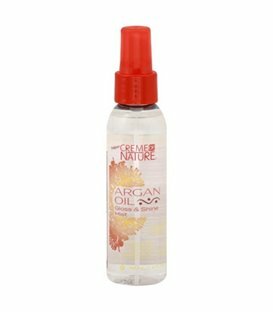 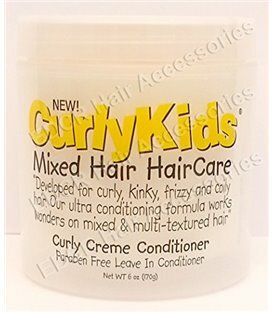 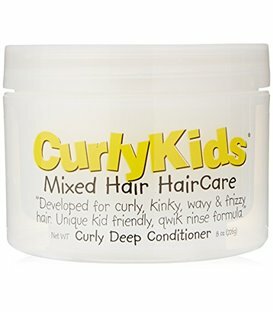 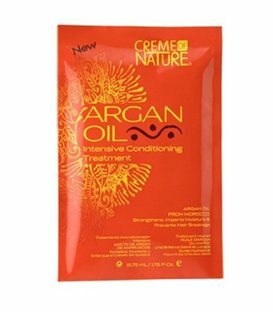 Perfect for blow drying, maintaining short hair styles, and moisturizing curly styles. 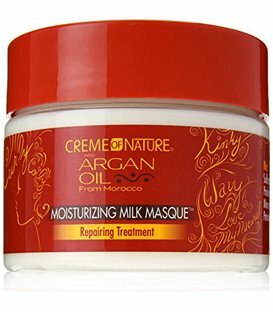 Moisturize to help repair dry, damaged hair. 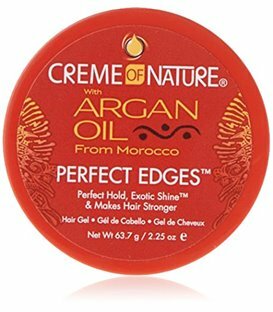 Provides a healthy looking sheen. 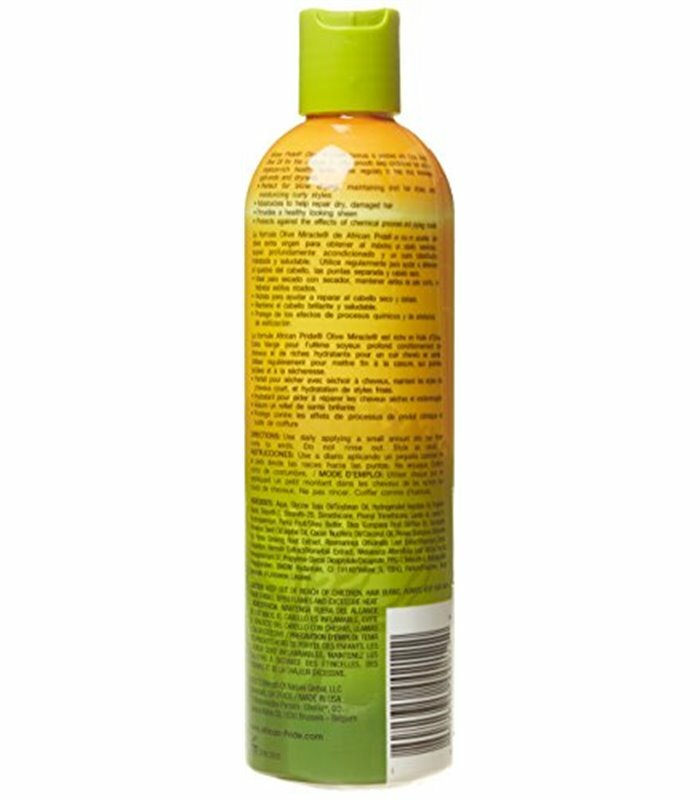 Protects against the effects of chemical processes and styling tools.